Crushed slate, plush rose petals, red cherry, smoked beef, vanilla and a slightly feral quality arise on the nose of this bottling from the region’s most iconic vineyard. There is great tension on the sip, with tart plum skin, bright raspberry and dark cranberry fruit meeting with black spice, sandalwood and incense flavors. Acidity binds it all together. While I was disappointed with a lot of Pisoni Vineyard releases last year (that site didn’t do well in 2012 for some reason), the 2013s from the vineyard are superb. 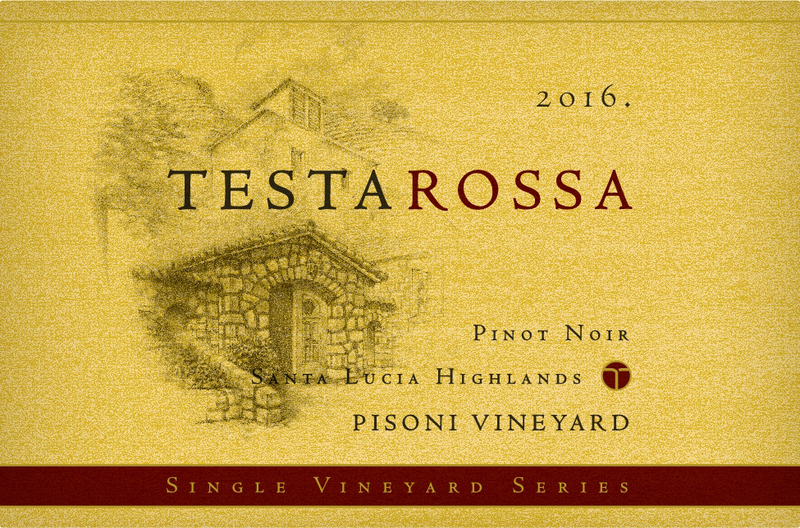 The 2013 Pinot Noir Pisoni Vineyard from Testarossa is a great example of this and offers a crystalline, elegant, chiseled feel to go with pretty cassis, raspberry, crushed rock and violets. Medium to full-bodied, seamless and lengthy, it’s a great Pinot Noir that will have a decade or more of overall longevity. Coming from the southern end of the Santa Lucia Highlands and decomposed Granite soils, the 2012 Pinot Noir Pisoni Vineyard was completely destemmed and spent 17.5 months in 67% new French oak. Giving up plenty of sweet oak in its black fruits, rosemary, leather and hints of chocolate, this beauty is medium to full-bodied, nicely concentrated and structured. Give it a year and enjoy bottles through 2022. This single-vineyard wine feels light and silky in the mouth, like the passing of a cloud. Yet incredibly ripe cherry, raspberry, strawberry and cola flavors give it weight and importance, making it sweetly delicious. Brilliant acidity provides balance, suggesting pairing it with barbecued steak. But there’s also as guarantee foraging as you can get in a California Pinot Noir. Should still be gathering steam in 2023. The Pisoni Vineyard is one of the most special and sought after vineyards in the country. 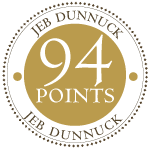 It has been called the closest vineyard to a Grand Cru in the new world by Robert Parker’s Wine Advocate. 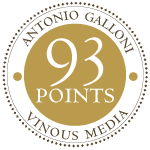 It was first planted by Gary Pisoni in 1982 and it is one of the highest vineyards in the Santa Lucia Highlands at 1300 feet. It is 35 acres consisting of small vineyard blocks along the ridge and mountainous landscape of the Santa Lucia Mountain Range. The soil is clay laced with decomposed granite and bears a southeastern exposure. But it is more than the location that makes Pisoni a special place. Gary and his son Mark are obsessive about low yields and meticulous about vineyard management. They have year round long-term employees who care for each and every vine by hand. Every decision in the vineyard implements sustainable farming practices and long-term considerations. Testarossa is proud to have been partnering with the Pisoni Family since 1997.